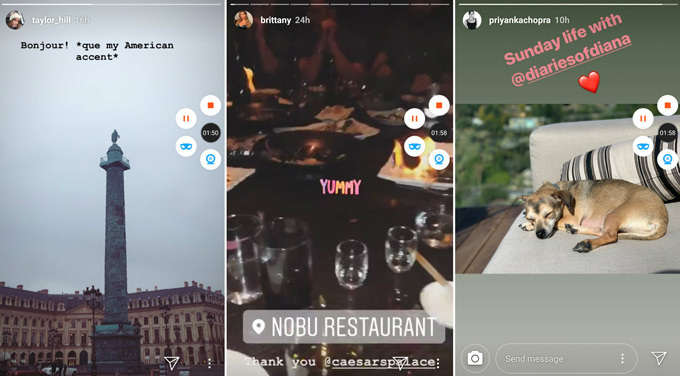 Feeling much like Snapchat Stories, Instagram Stories has been introduced as the new function which appears in a bar at the top of your Instagram feed. To take a look at others’ stories, just tap their profile pictures and the stories will appear in full screen, presenting you all the content they have posted in the last 24hrs. And if you want to keep it and check the stories anytime, you need below guide to record the Instagram story completely. 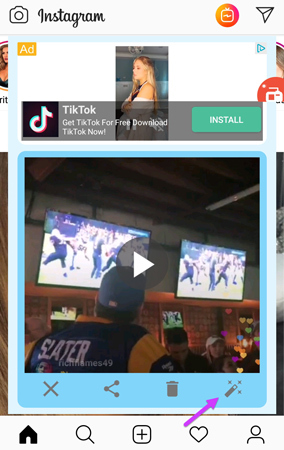 Baring the capability of recording games, live broadcasts, video chats and any other screen activities on iOS and Android, it would be a convenient tool for you to capture all the Ins stories. Besides, all the recording can be saved locally or shared with your friends as well. Simply follow the steps below to record Instagram videos. Download ApowerREC from App Store or Google Play store. Launch the app and enter “Settings” from where you can choose to record camera, show touches and adjust many other setting values → Make sure “Overlay icon” is turned on so that you can manage the recording from the floating menu during the process → Click the middle red button to start recording → Choose “Portrait” since it fits Instagram’s interface orientation. Note: For iOS users, the launching part is a little bit different from Android users. 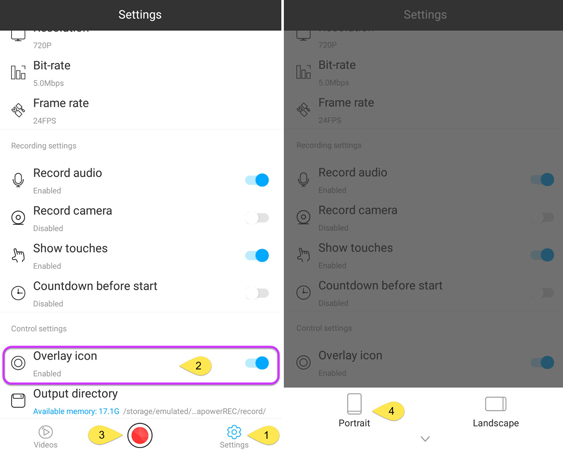 You need to add “Screen Recording” function to Customize Controls under phone settings first → Open Control Center and long press the recording icon to pull out ApowerREC selection → Tap “Start Broadcast”. 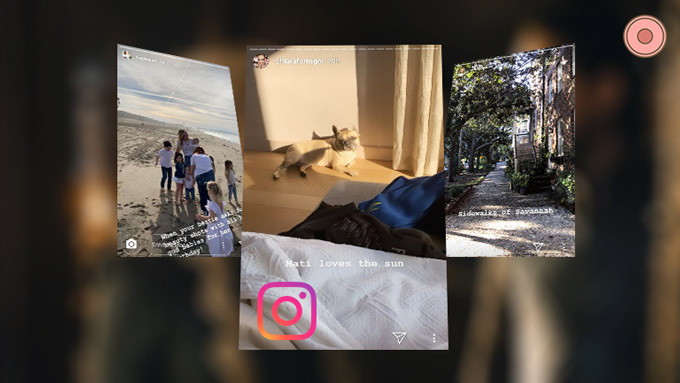 Once the recording is started, open an Instagram story you want to record. While recording these Instagram stories, you can directly use the overlay icon to stop, pause or add webcam. Now, feel free to record any Instagram lives you prefer. Once the recording is done, you will be led to the video management board. Simply click to view the file is OK. This is also a multifunctional app just like ApowerREC. Unfortunately, AZ Screen Recorder hasn’t been released on iOS yet. Therefore, only Android users can enjoy the various functions of this app. Let’s read on and find out how to record Instagram story through this tool. 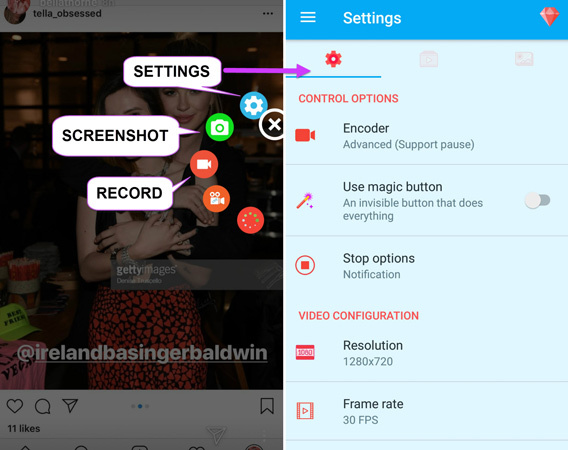 Download and install AZ Screen Recorder from Google Play Store. Launch the app and you will see an overlay icon. Tap the icon to expand all the functions shown below. 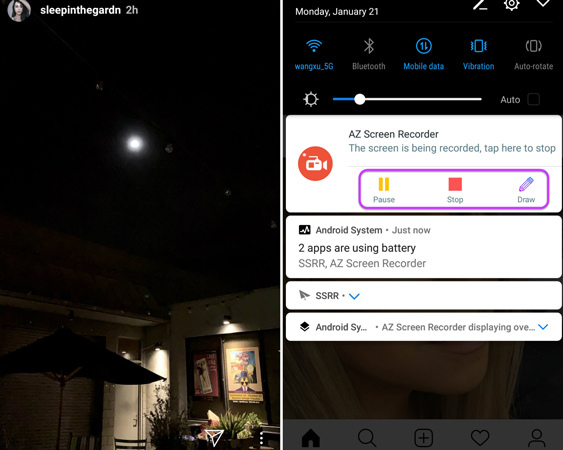 From the settings, you can change the resolution, frame rate or turn on the “magic button” to make the floating icon invisible while recording the Instagram videos. 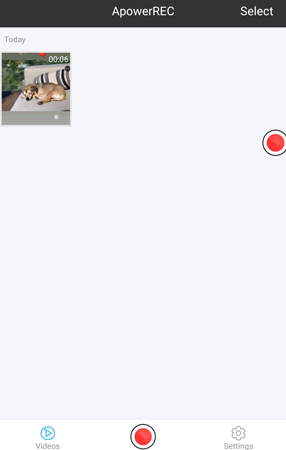 The overlay menu won’t appear during the recording, thus, you need to pull down the top menu to stop the process. 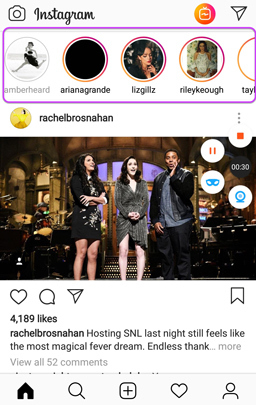 Or, you can use the “Draw” function to paint on the screen, however, you will not be able to open other Instagram stories or click anywhere under the drawing mode. Next, you can click the edit icon as the picture shown below after finished. Be careful not to accidentally install the unexpected app from the ads shown at the top of the screen. 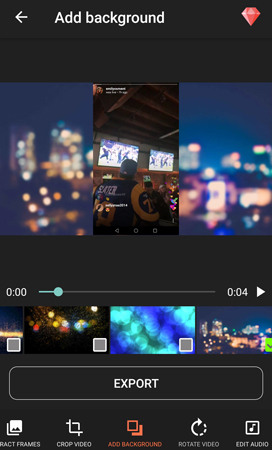 Within the editing board, you can trim the video, add background to the recorded Instagram stories, etc. Well, that’s all for today’s instructions! You can also check other guides from the right panel or leave your thoughts here and discuss it with us. Have a great day!